Select a size: 1.7 Fl. Oz. Moisture that firms. 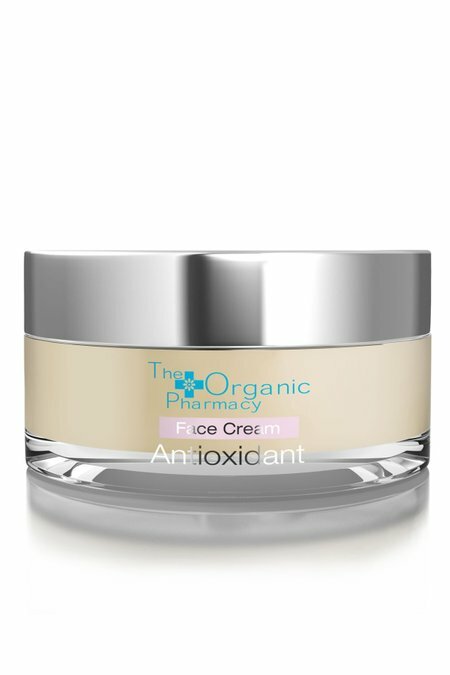 Organic day cream. Feed your skin the nourishing hydration it craves. Luxe, lightweight day cream melts into skin instantly delivering much-needed moisture to mature, dry skin. Sicilian lemon and grapefruit lift and tone restoring resiliency. Apply every morning and night after cleansing, toning and repair.